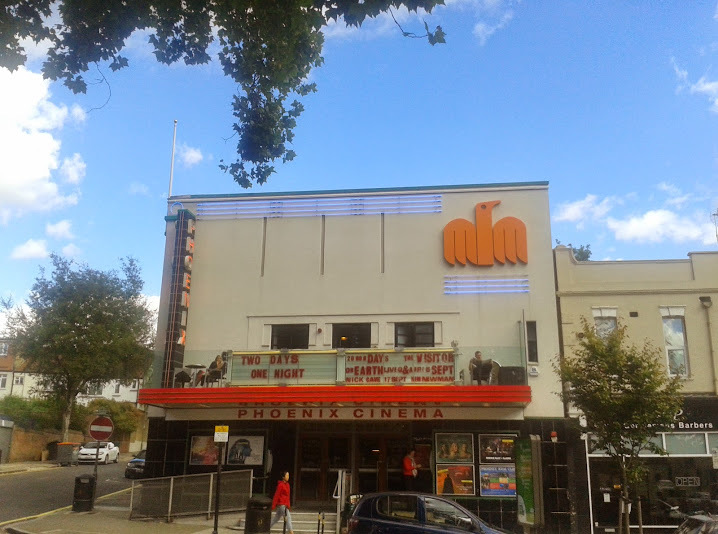 I once heard tell that the Phoenix Cinema is Mark Kermode’s favourite movie house, and being somewhat a fan of the bequiffed film critic I was further endeared to what is the second oldest continuously-running cinema in the UK. 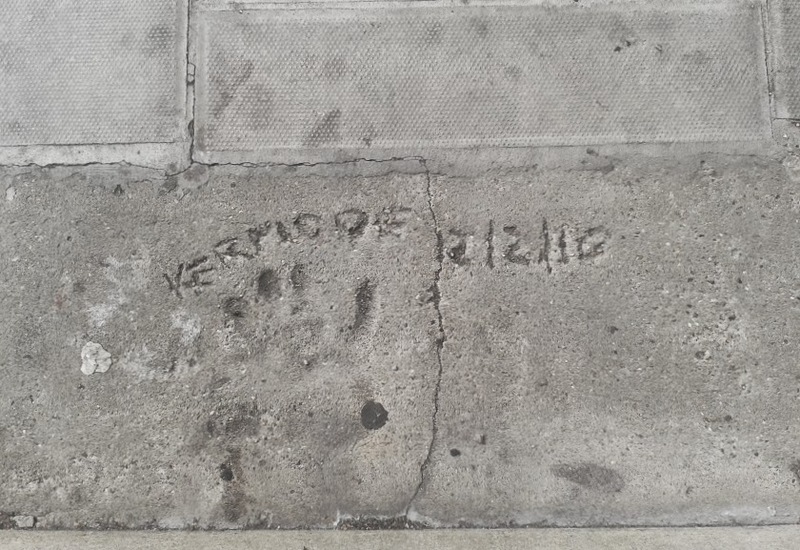 Actually, to say I’m somewhat a fan of Kermode is an understatement. On meeting him in 2011 at the Hackney Picturehouse for a book signing, I became slightly flustered when asking to have my photo taken. Regardless of my ambiguous feelings towards this titan of film criticism, when you see the Phoenix in all its art deco glory, and consider that in 1975 local residents banded together to save it from demolition giving it a story worthy of a film in itself, you can see that it’s a very special place indeed. I first visited the Phoenix many years ago, and while I remember it having a welcoming café-bar I don’t recall the beer selection being particularly inspiring. So when I recently booked tickets to see Two Days, One Night (Dirs. Jean-Pierre Dardenne, Luc Dardenne) it’s reasonable to say I was more excited about sussing out the beer selection than I was seeing the film. The film, in retrospect however, was the more rewarding; it is an effecting, character-driven drama about the impact of austerity in suburban Belgium. Not ideal viewing for a Sunday afternoon perhaps, so you can see why I was so keen to peruse the beer selection before heading into the auditorium. The beer at the Phoenix is decent without being amazing – I was happy/relieved to see bottles of Brooklyn Lager, Budvar, a nod to locality with Portobello’s London Pilsner and the best in show, Negra Modelo. The fact that I was slightly underwhelmed says more about my status as a Craft Wanker than it does the Phoenix – it’s an independent cinema not a northern outpost of Durty Nelly’s after all. With summer having made a reappearance I had a hankering for cold, crisp, refreshing lager so I went for the London Pilsner. Straw in hue with malt, lemon and grass in aroma and flavour, it quenched my thirst but I did find myself wishing I’d gone for the Negra Modelo as I’ve not had this beer in a while and regretted not re-acquainting myself with it. As a coping mechanism I simply muttered “you live and learn Peter, you live and learn” repeatedly on the long walk home by way of penance, and strangely enough felt better for it. 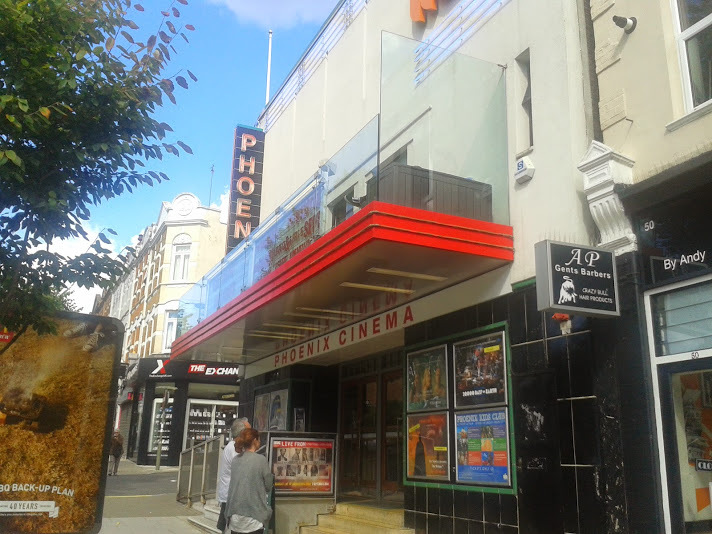 To sum up, the Phoenix is a beautiful cinema with a great back story run by a not-for-profit trust of film enthusiasts showing fantastic, thought-provoking films. And there’s just about enough in the fridge in the café-bar to sate the wants of the dedicated beer drinker and cinephile. * The absence of a pseudo arty/actual wanky photo of my beer at a jaunty angle is due to the fact the bottle was swiftly withdrawn once my beer had been decanted into the plastic tumbler and I hadn’t the brass neck to ask for it back. 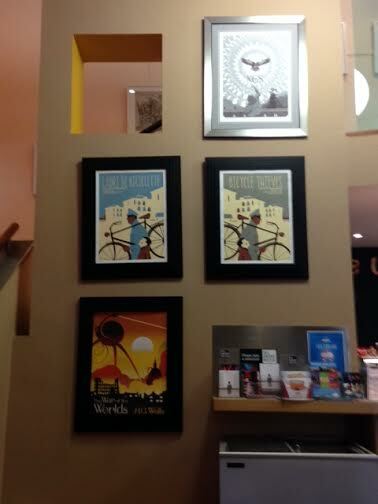 This entry was posted in Cinemas and tagged East Finchley, Mark Kermode, The Phoenix Cinema. Bookmark the permalink.